A lot of things should be considered when arranging furniture. It can be a complex task if you are faced with empty room and a pile of furniture you should put in order. However, there are few simple rules you should know and you will see that it’s not that scary after all. Read on and check them out. How To Deal With Pet Cleaning Problems? A pet is a member of your family that is always happy to see you and will bring you many years of joy and happiness. Spending quality time with them is important as they love playing with you or simply cuddling up. However, owning a pet also means that you have to be liable to a lot of responsibilities. 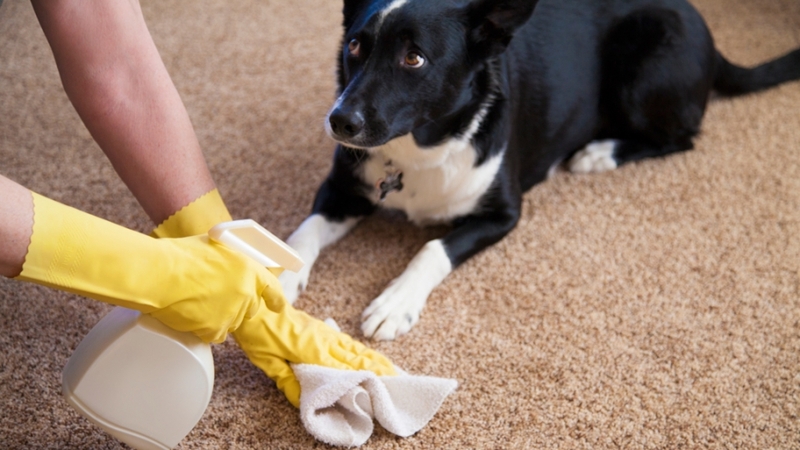 We all love our pets but they will leave messes behind and we should face off the fact that we have to take care of cleaning them. Read on and check our list of cleaning tips and tricks to help you keep your home spick and span despite the all the fur flying around. We all want the best for our kids. We make great effort to pick up the most comfortable crib or the prettiest toy. This is a heavy feather in the family budget and any low-cost alternatives are highly appreciated - like putting back in use the outgrown clothes from the first kid or buying a used stroller. Since kids put everything in their mouth, every item is covered with baby saliva or food, which gives germs suitable environment to grow. Therefore, whether you buy baby goods new or used, disinfection is mandatory. 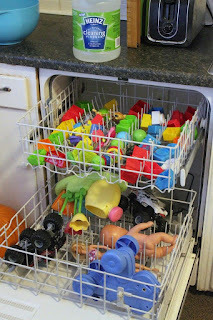 We know that babies need chemical-free detergents and disinfectants, so here are a few ideas on how to sanitize toys and other children belongings.